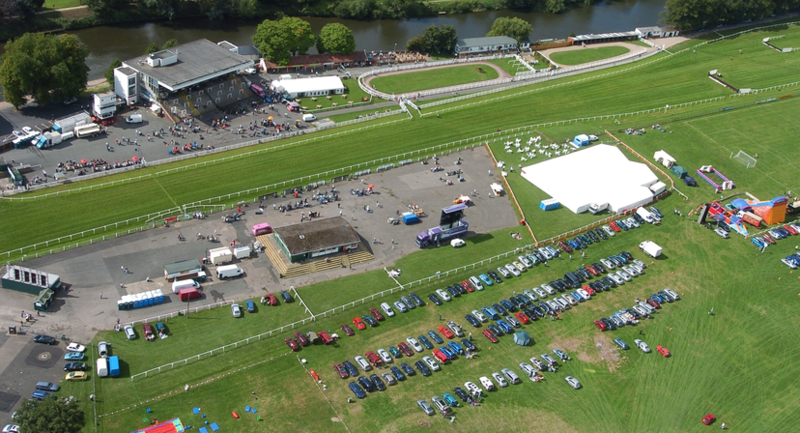 Nestling on the banks of the river Severn, this picturesque Racecourse offers a great value, town centre venue for events all year round, with an excellent reputation for catering and service. 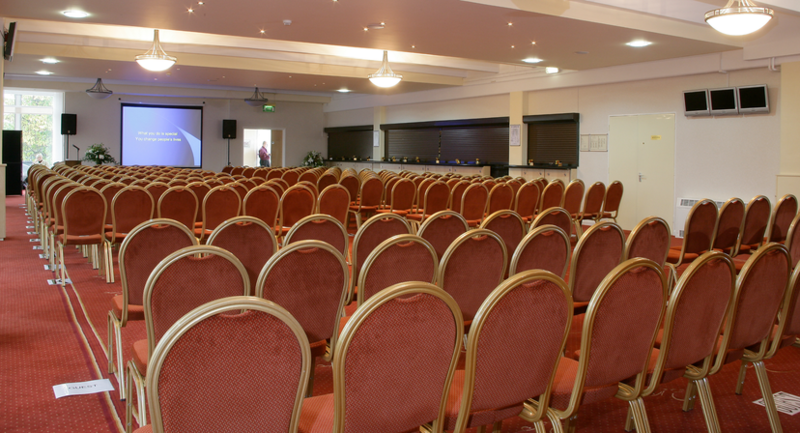 There is a choice of six different sized suites and breakout rooms as well as ample free parking for over 500 cars. 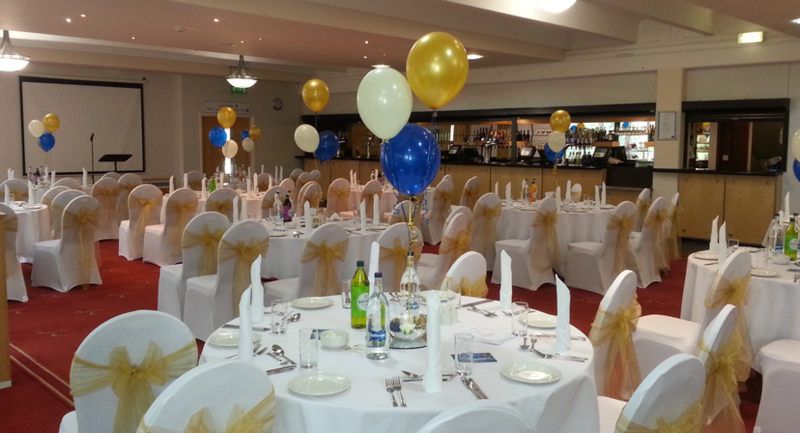 Room capacities include 250 for theatre style seating, 200 for banqueting/parties and 150 for cabaret style seating. The three large suites are also suitable for exhibitions and trade fairs. 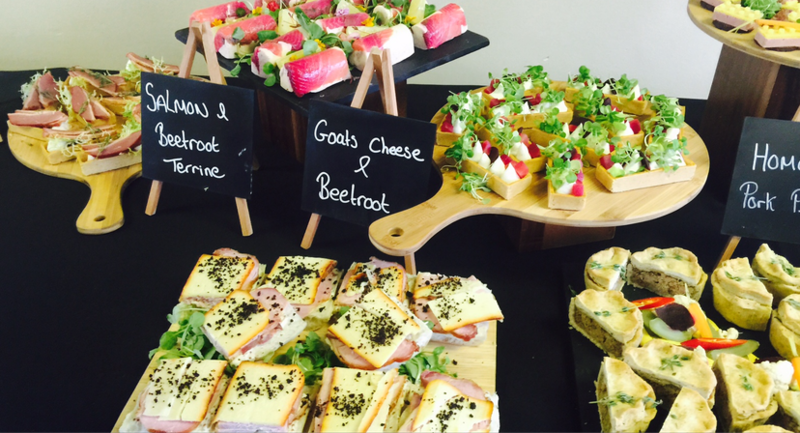 A tailored variety of mouth-watering catering to suit all events is available. 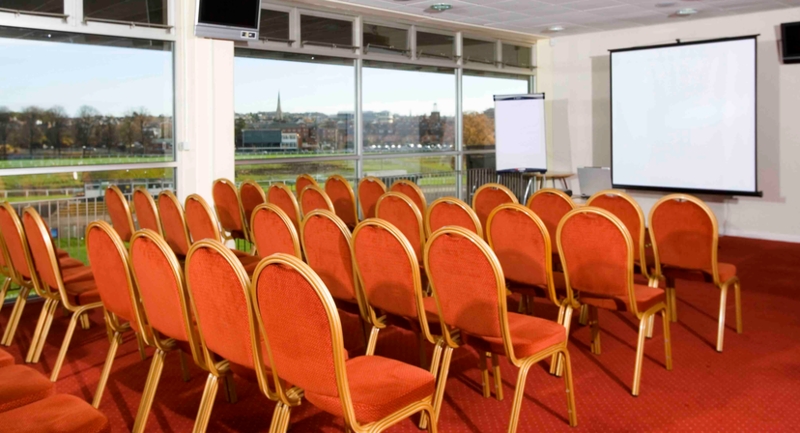 All equipment such as projectors, screens, PA systems, flipcharts, lectern and podium are included in the daily rate and are not charged as extras. 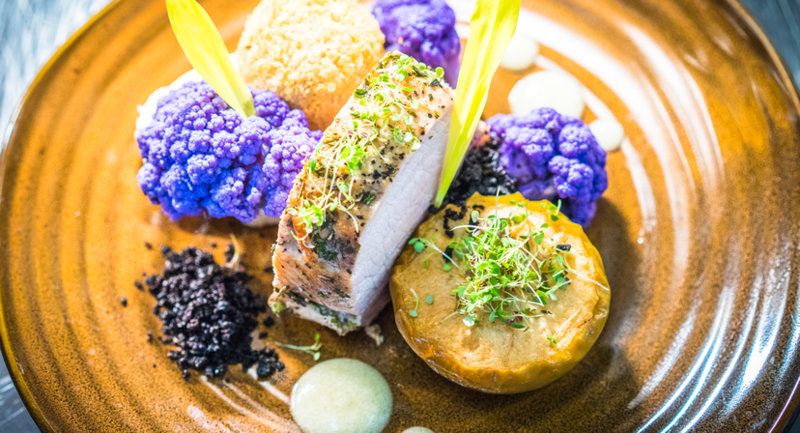 Our staff will liaise with you extensively prior to the event to ensure smooth running and on the day, greeting and assistance at the car park as well as help with the set up of all IT equipment on arrival are standard practice. 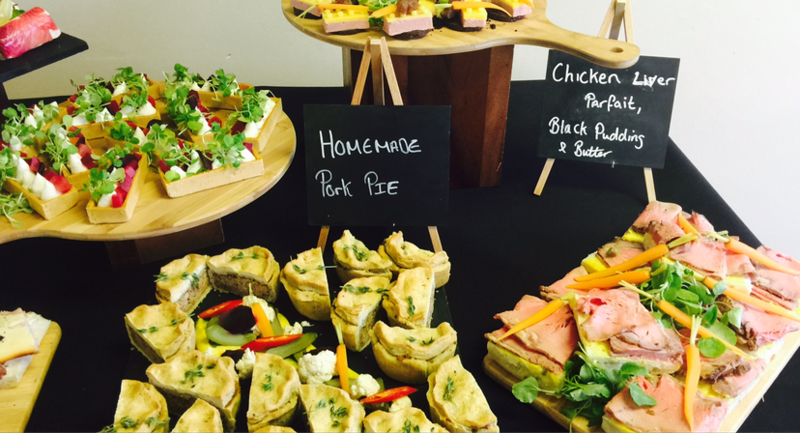 The Croft Suite is located on the first floor of the Grandstand, offering views over the River Severn and a bar facility. There is lift access to this floor. Total floor space 260 square metres. 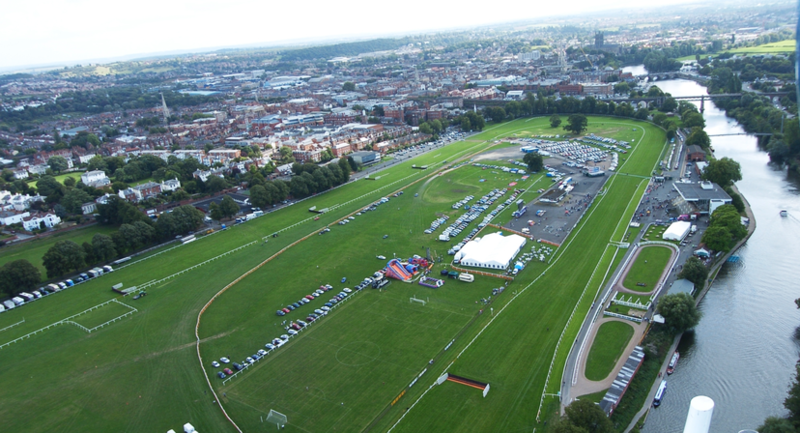 The Severn Suite is located on the second floor of the Grandstand, offering views of the racecourse, Worcester city centre and the River Severn. There is lift access to this floor. Complete with a bar facility and three adjoining breakout rooms. 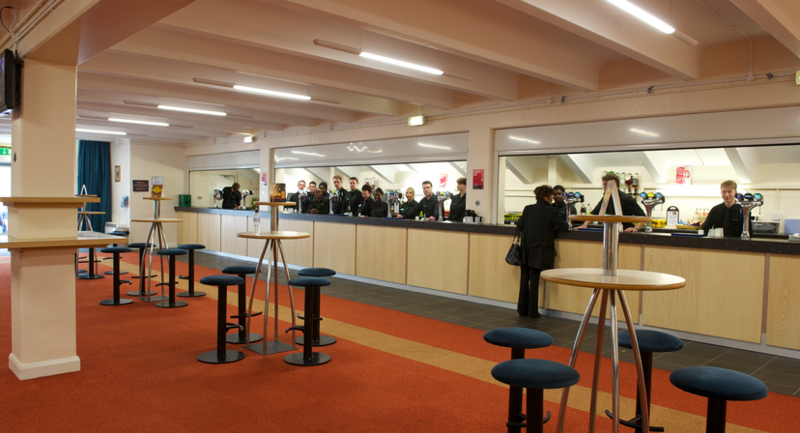 The Grandstand Bar is located on the ground floor of the Grandstand complete with a bar facility. 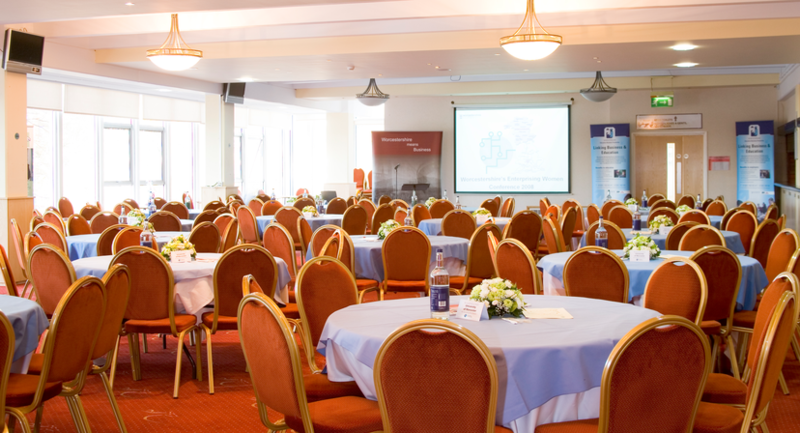 This is the ideal space if you are hiring all floors of the Grandstand or need a registration space for your event. Total space 265 square metres. Used as our 3 private hospitality boxes on racedays, these rooms have partition walls which can be removed to make one larger space, or kept as three smaller rooms. 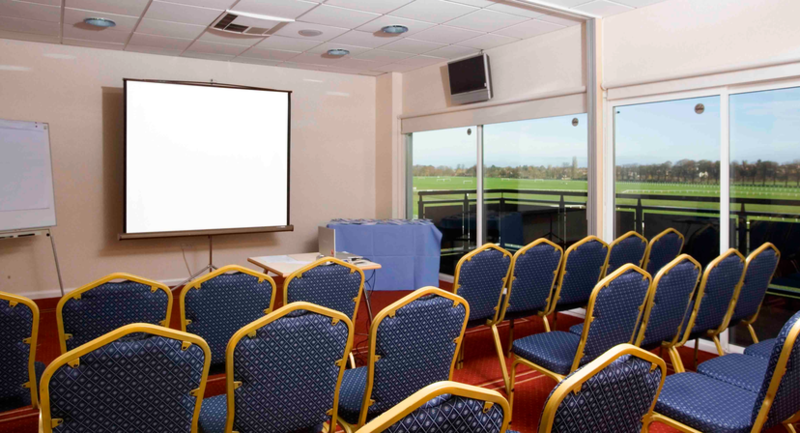 Ideal as breakout rooms, they directly adjoin the main Severn Suite and have their own balconies overlooking the racecourse. Located on the second floor of the Grandstand with lift access to this floor. Total space 52.5 square metres. 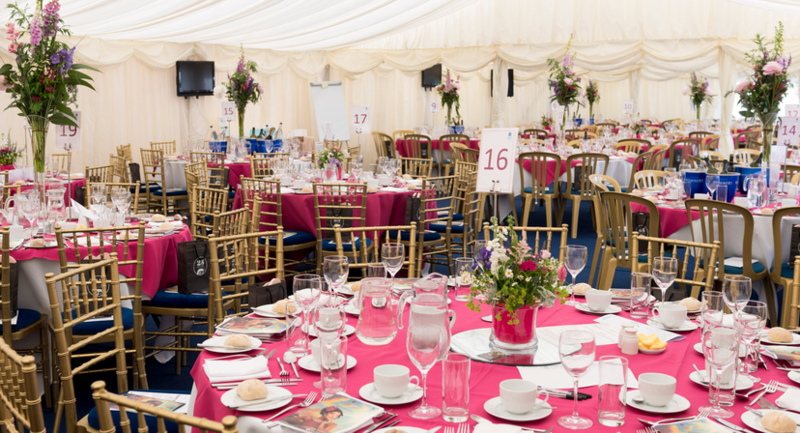 Situated outside next to the parade ring complete with its own private lawn, the marquee is available for hire during the summer months. Offering a total space of 216 square metres.